Learning to be mindful is a great way to help you deal with the stresses in your life, but it’s not normally the kind of thing you think to teach toddlers and small children. 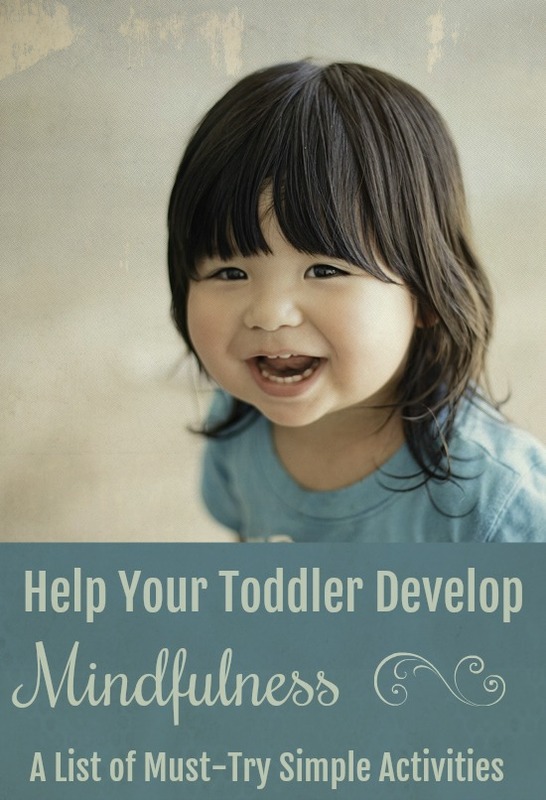 After all, being mindful requires the ability to sit still for a few minutes at a time, and what toddler do you know who can sit still for a few minutes unless they’re asleep? Believe it or not, it is possible to teach your kids to be mindful. Here are a few tips and tricks to help make your toddlers more mindful — without losing your mind in the process. First of all… what does “mindfulness” really mean? If you ask 10 different people, you’ll get 10 different answers but, at its core, mindfulness is the practice of living in the moment. You acknowledge your feelings and thoughts, but you don’t let them rule you. You focus on what you’re doing and experiencing in the present moment, without worrying about the past or thinking about the future. You can achieve mindfulness with or without meditation, and it’s a useful way to manage your stress and shape how you react to different things in your life. How can you teach your kids to react to things mindfully? A big part of mindfulness is being able to take a deep breath and center yourself in any situation. For little kids, you can include their favorite stuffed toy as their breathing buddy. Have your kids lie on the floor and set their favorite stuffed toy on their belly. As they breathe quietly for one minute, have them focus on the way their stuffed animal rises and falls. While they’re lying down, tell them to let any thoughts float away like bubbles or feathers. Focused breath is something you can practice yourself. If you find yourself having trouble being mindful, take a minute to concentrate on your breathing. For this exercise, your kids need to do something to get their heart pumping. Have them jump up and down in place, run in circles or whatever it takes to get their heart rate up. After a minute, have them sit down and feel their heartbeat. You can also have your kids focus on their heartbeat, their breathing and the way their body feels. exercise is similar to the one above in that it gives kids a focal point. Your kids can do this exercise wherever, whether they’re home with you, at daycare or at school. 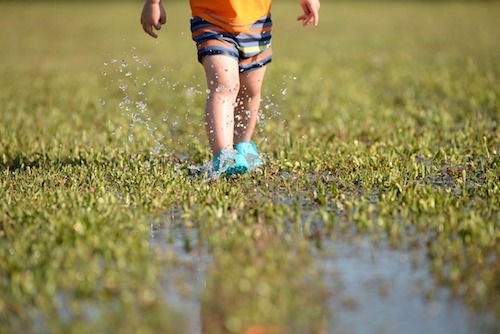 Play is an essential part of childhood — free play teaches kids everything from creativity to leadership skills to fine motor skills and helps them develop the skills they’ve already learned. 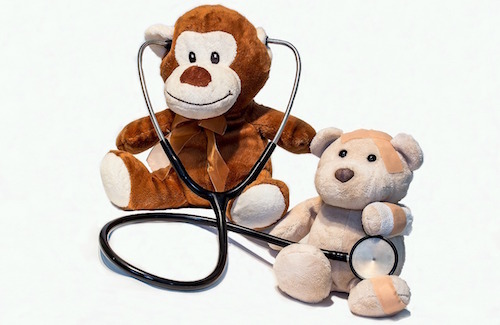 Don’t be afraid to take out a play doctor kit and try some breathing and heartbeat games with stuffed toys. We all have five senses that help us experience the world. Try using them to give your kids things to focus on. Have them sit quietly and describe something they can see, something they can touch, something they can smell, something they can hear and something they can see. This exercise helps your kids use the world around them to foster mindfulness. By taking a moment to step back and highlight something they can experience with each of their senses, they can start to use their mindfulness skills in their daily life. It’s also a good tool to learn for dealing with situations that make you or your child anxious. Focusing on things you can experience with your senses gives you a way to calm down a mind that is running out of control. Teaching kids, especially younger kids, how to loosen up and relax can be tricky. They often don’t understand the concept of relaxation, and trying to loosen up a toddler who’s wound tight can be akin to herding cats. The “squish” exercise can help get your kids to loosen up, even if they don’t realize they’re doing it. Have them lie down and tighten as many muscles as they can. Make fists with their hands, squish their toes up and hold them for a few seconds before they release them. As they’re doing this, have them focus on their bodies and the feelings they’re experiencing. This next exercise helps your kids relax, while teaching them to be present in the moment. It’s also a great way to relax as an adult. Start with your toes and work your way up through each muscle group until you reach your head. If you can remain focused and keep incoming thoughts from interrupting you, chances are you’ll be asleep before you reach the top of your head. Being mindful is a useful tool, no matter your age. If you can teach your kids to be mindful from a young age, even for a few minutes at a time, you are equipping them well to deal with real-world situations that may arise. Even when kids are young, being able to step back and take a moment to calm down if they get angry or anxious is invaluable. 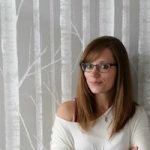 Jennifer Landis is a mother, wife, and healthy living blogger at Mindfulness Mama. She enjoys drinking tea, writing with a new pen, and practicing yoga. Follow her on Twitter @JenniferELandis. 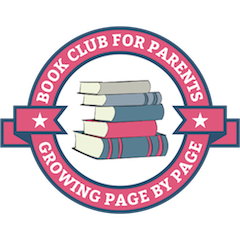 « Personal Growth Journals for the Whole Family!